Does your mouth get you into trouble? The tongue is powerful and humanly untamable. We often misuse this power to lie, curse, slander, or gossip. Negative or careless words open the door to the enemy and leave a trail of hurt. The good news is words can also be cleansing and encouraging. When used with honor, they can connect us with God and one another. This three disc DVD series is a companion to the study guide and is designed for group discussion and personal reflection. 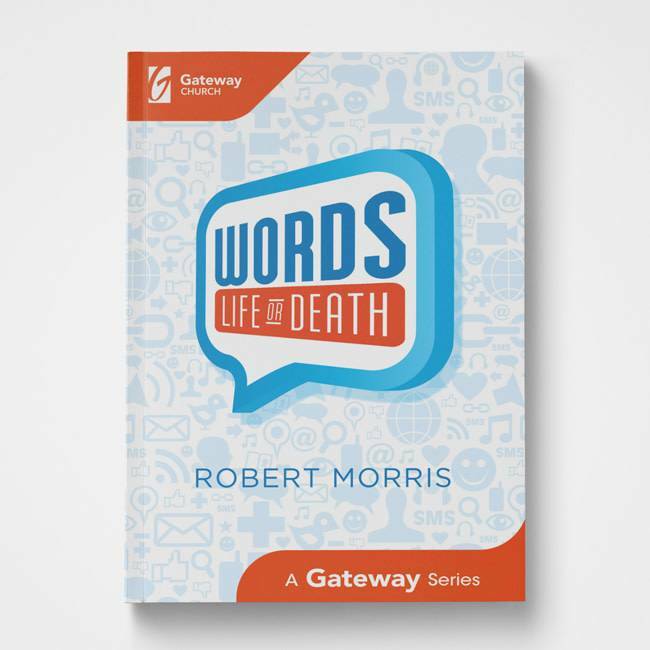 ROBERT MORRIS is the founding senior pastor of Gateway Church in the Dallas/Fort Worth Metroplex. He has a heart to teach people to use their words to speak life and glorify God. Robert is the author of numerous best-selling books, including The Blessed Life.